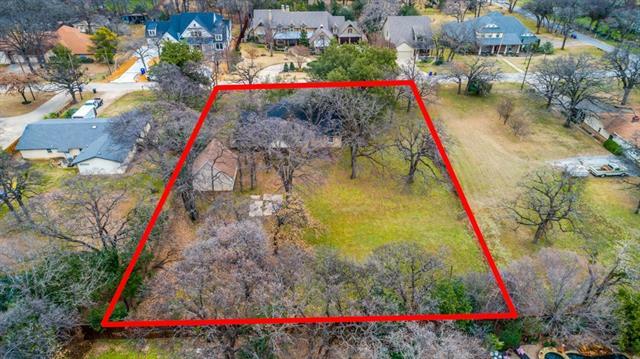 All Bettinger Place homes currently listed for sale in Colleyville as of 04/20/2019 are shown below. You can change the search criteria at any time by pressing the 'Change Search' button below. "Awesome LOT to build your dream home. Many mature trees and a large backyard. GCISD. Trendy gentrification in this area. Two luxury homes currently in process. Bring your own builder or use our in-house custom builder. It currently has a small cottage that needs to be torn down."